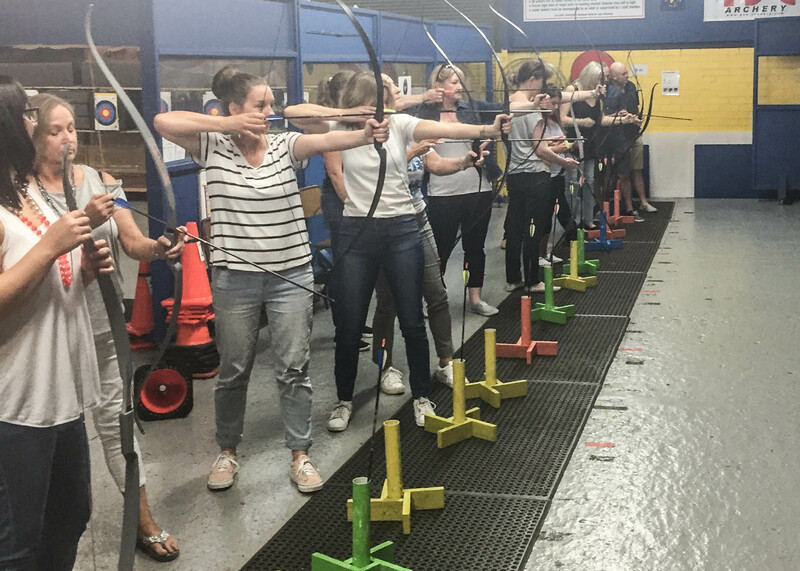 Our 2017 Christmas party was held at Aim Archery in Moorabbin. It was an action-packed day, led by Alec Potts, Olympic Bronze Medalist from the 2016 games. 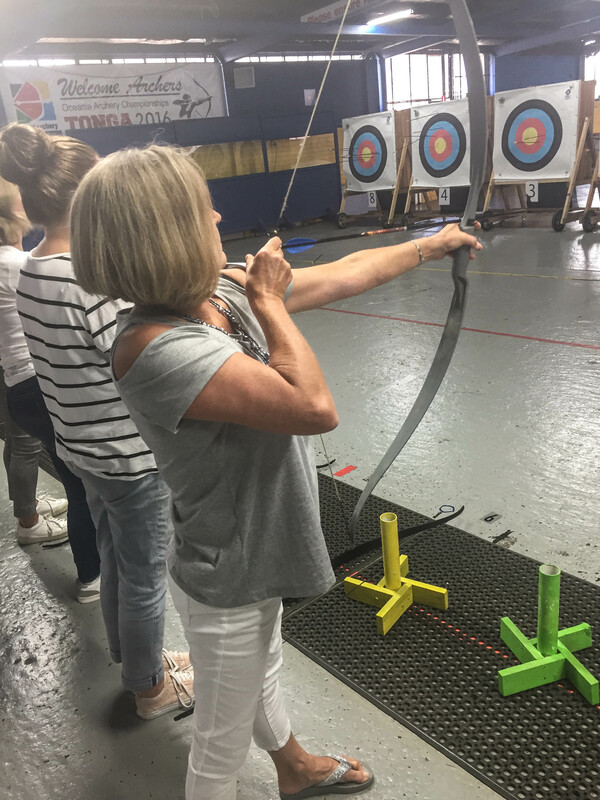 We started by learning the basics of shooting the bow, then progressed to target practice, followed by a team shooting competition. 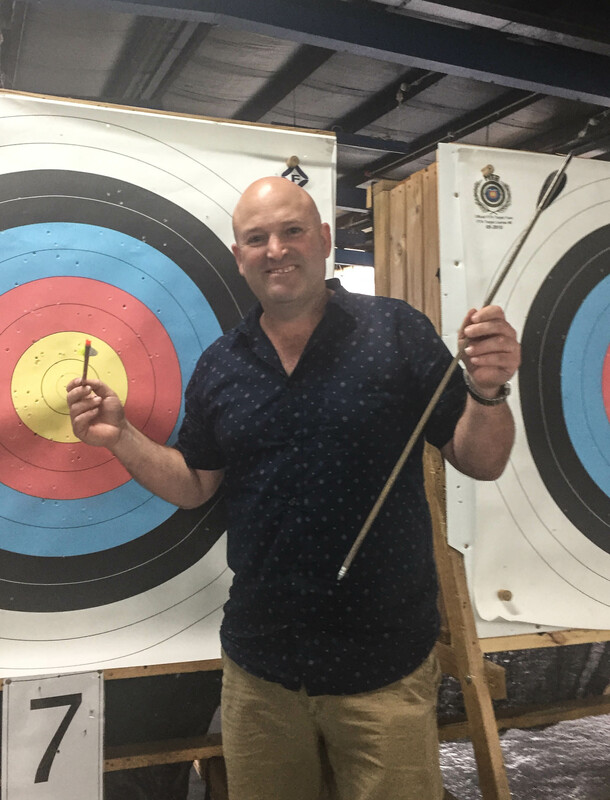 Our Partner, Stuart McLeod, took out first place and was given the title of Best Archer of The Day - congratulations Stuart! Sean was not far behind at second place and Natalie came third. After the shooting competition we had an all-out "war”. We were split into two opposing teams shooting each other with blunt arrows. 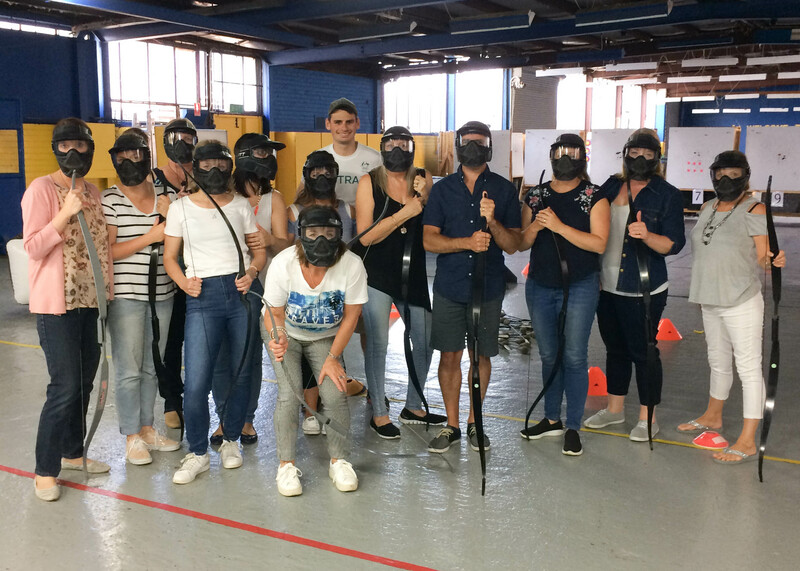 This involved loads of running, hiding behind barricades and team work to take down the enemy – it was both physically demanding and hilarious! In the afternoon we downed our bows and listened to a fantastic talk by Alec about focus, not giving up on your dreams, and the importance of programming your subconscious mind for success. We then headed off for a delicious lunch at The Cove in Patterson Lakes. A big thanks to Sean and Stuart for putting on such a great end of year celebration!